Chinese state-run media on Monday decried the sacking of Canada’s ambassador to Beijing, who was fired after he suggested that it would be “great” for Ottawa to release a detained Huawei executive. 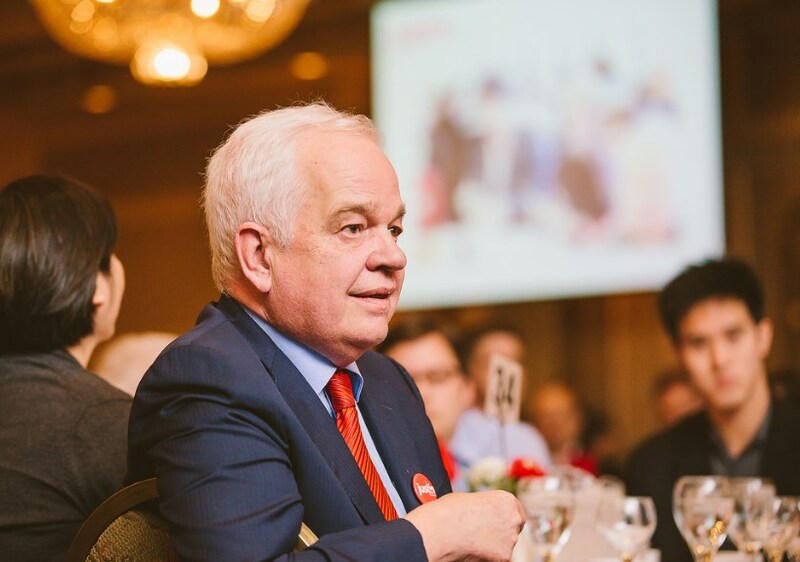 The former envoy, John McCallum, had raised eyebrows over a series of remarks regarding the case of Huawei’s chief financial officer, Meng Wanzhou, whose arrest has sparked a diplomatic row between Beijing and Ottawa. John McCallum. Photo: Taha Ghaznavi, via Flickr. The resignation, at the request of Prime Minister Justin Trudeau, “reveals political interference”, the nationalist tabloid Global Times said in an editorial. Ottawa is now as “sensitive as a frightened bird”, the newspaper said, noting the visceral political reactions to McCallum’s comments. “The truth is that they knew the geopolitics in the case from the very beginning, but were afraid to point them out,” it said. 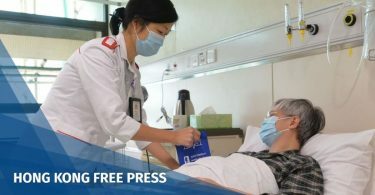 “As a Chinese folk saying goes, ‘You cannot live the life of a whore and expect a monument to your chastity’,” the Global Times wrote. Meng was arrested in December at the behest of the United States, where she is wanted for violations of Iranian sanctions. US authorities plan to formally file for her extradition by a January 30 deadline. 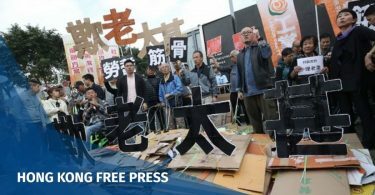 Beijing has reacted furiously to Meng’s detention. In apparent retaliation, two Canadian citizens have been detained on national security grounds and another was sentenced to death for drug trafficking. 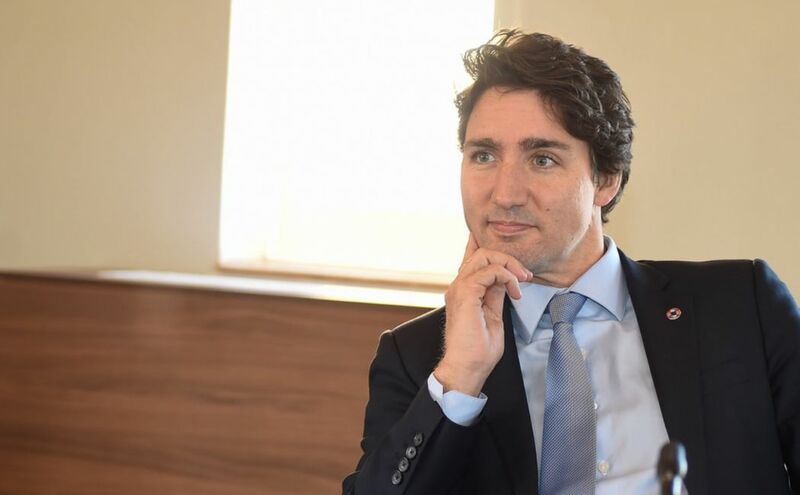 Canadian Prime Minister Justin Trudeau. File photo: Commonwealth Secretariat, via Flickr. McCallum, a former senior cabinet minister, said in front of Chinese-language media in Ontario last week that he believed the US extradition request was seriously flawed, comments which he later walked back. But on Friday, he told the Star Vancouver newspaper that it would be “great for Canada” if the US dropped its extradition request, prompting Trudeau to demand McCallum’s resignation. Ottawa has repeatedly stressed the case is not politically motivated and the justice system is fair but Chinese media has cast Meng’s arrest as part of an assault on the development on the country’s high tech industry. 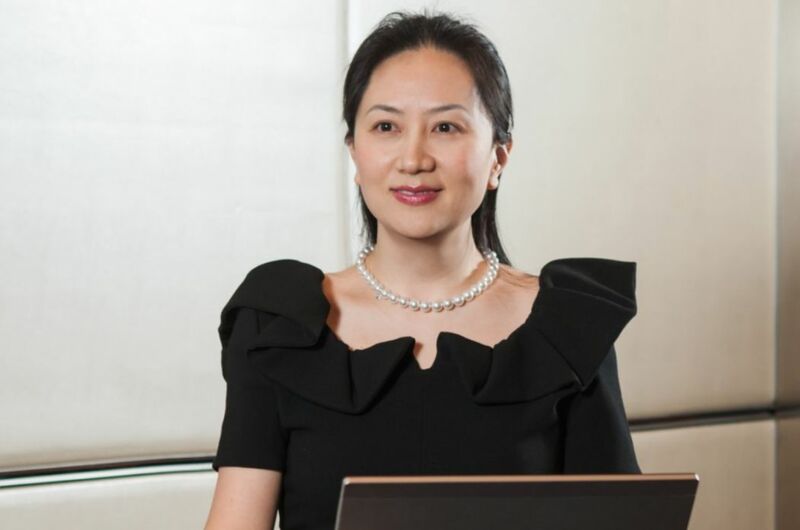 Meng Wanzhou. File photo: Huawei. In the past year, a number of Western countries close to the US have barred Huawei products in their telecommunications infrastructure citing security concerns.